The prevalence of gluten-related disorders has quadrupled in North America. 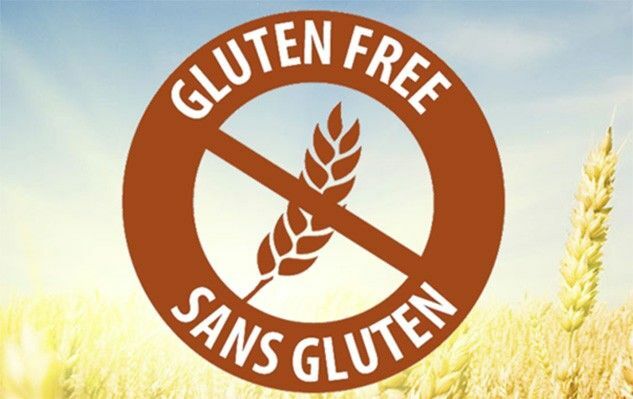 Nearly 10% of the population is at risk of being affected by a gluten-related disorder, which is a serious public health issue according to Dr. Idris Saïah, immunologist and researcher at CHU Sainte-Justine. 1% of the population suffers from celiac disease. 6-8% of the population suffers from non-celiac gluten sensitivity. The prevalence of gluten-related disorders is 20-30% higher in families where one member is affected 1. Celiac Awareness Month2 aims to increase the number of diagnoses among the population to help better manage people’s health problems, since gluten-related disorders affect a growing number of individuals. Despite improvements in the amount of time needed for a diagnosis (which was 12 years in 2013)3, celiac disease and other gluten-related disorders remain under-diagnosed due to their often unusual or subtle symptoms. Thus many people suffer for several years before being diagnosed and are unfortunately in a precarious state of health at the time of diagnosis. Studies estimate that for every person diagnosed with Celiac Disease, five or six others do not know they have the condition, with many being adults experiencing no gastro-intestinal symptoms. 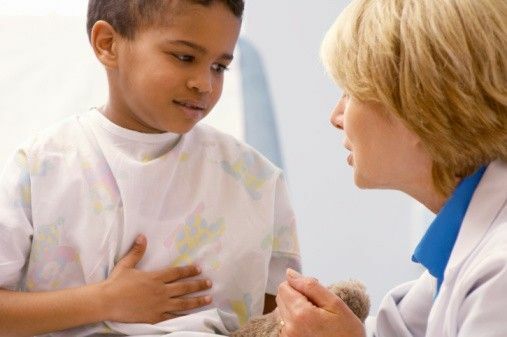 The diagnosis of celiac disease includes a medical questionnaire, serological tests and an intestinal biopsy. Genetic tests (HLA) can also be undertaken. The diagnosis will be established according to the attending physician’s judgment and depending on the data collected. It’s important to continue eating gluten throughout the entire process, from visiting the doctor until the diagnosis. Without being diagnosed, some people opt for a gluten-free diet because they notice a reduction of their discomforts when they remove gluten, completely or in part, from their diet. The only treatment for celiac disease is a strict life-long gluten-free diet, which implies constant vigilance to avoid gluten contamination. Exposure to gluten, even in tiny quantities and in the absence of symptoms, damages the affected person’s health. Removing gluten from the diet can distort test results that could lead to diagnosis. Untreated celiac disease can cause health problems that are often irreversible and more serious (such as developing other auto-immune diseases and cancer). A gluten free diet is restrictive and can cause nutritional deficiencies if it is not balanced. The symptoms can mask other illnesses whose diagnosis is just as important. Celiac disease must not be taboo in the affected person’s family since it is hereditary and can develop at any age. Family members should therefore advise their doctor. 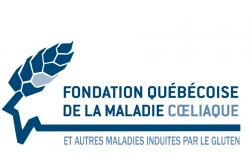 The Fondation québéquoise de la maladie coeliaque (FQMC) (Quebec Foundation for Celiac Disease) is a charitable organization whose mission is to make gluten-free living simpler and safer. The Quebec Foundation for Celiac (Québec Celiac Foundation) is dedicated to the advancement of knowledge in regard to diseases induced by gluten. Its mission is to ensure that a gluten-free life is simpler and safer. Marie-Eve Deschênes, RD, has been a dietitian at the Québec Celiac Foundation since 2008 and member of the College of Dieticians of Quebec.